On September 14th, 2016 Flyspot announced this, their 3rd wind tunnel to be constructed in Poland. The tunnel is to be located someplace in Gdynia. 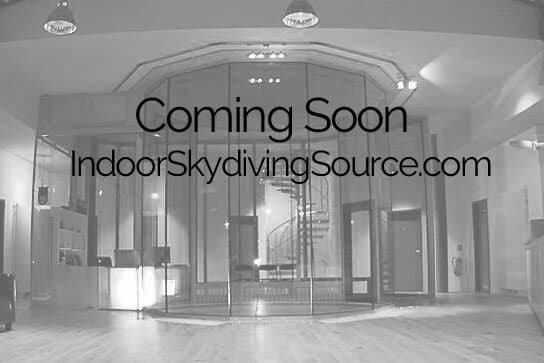 The tunnel will be an Indoor Skydiving Germany model, but no additional details were given. This news comes in the middle of the current construction happening at Flyspot Katowice.